Home » » a book of Adrian Rogers, "THE LORD IS MY SHEPHERD"
a book of Adrian Rogers, "THE LORD IS MY SHEPHERD"
In a busy life that we are having now, evident in the hustle and bustle schedule and roads, we must not forget the meaning of our living, that is to praise Lord and follow him. 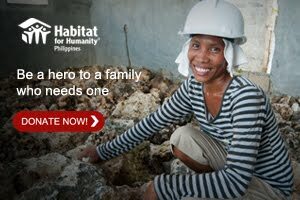 Always have in mind the word of Psalm 23: “The Lord is my shepherd; I shall not want. 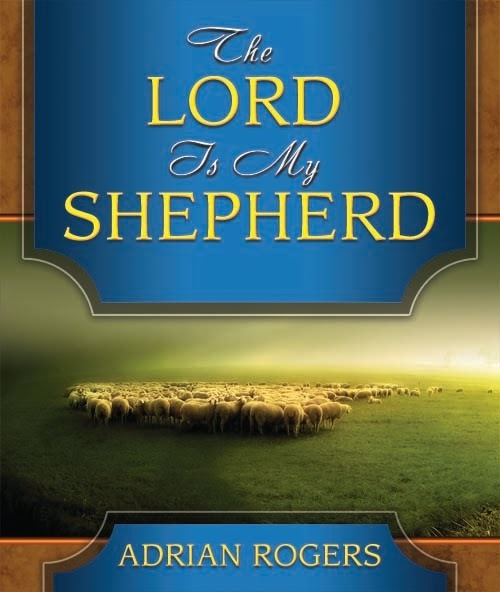 . . .” The book entitled "THE LORD IS MY SHEPHERD" by Adrian Rogers will help and guide you into details about this.